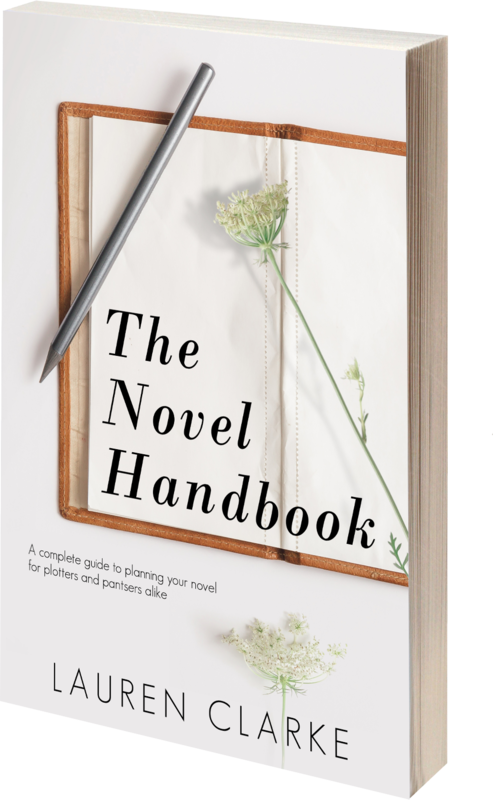 Do you want to make writing your novels easier? The Novel Handbook is a complete 168-page guide to help you plan your novel, for experienced and beginner writers alike. Keep all your notes on character, plot, setting and more in one handy place, allowing you to access everything you need to know about your work-in-progress with ease. Character biographies: Pages for minor and major characters, complete with prompts so you can keep track of their features and personality traits (no more wondering what colour your hero’s mother’s eyes are, searching your Word document for the word “blue”—simply look to the relevant page in the book, and off you go!). Timeline assistance: Avoid one of the most common author mistakes and create a sound timeline with the calendars in this book, designed to ensure you know where your characters are at all times. World building: A place for you to make notes on the place where your novel is set, including prompts on featured rooms, settings and more. Research: Notes you must collaborate before starting your project. Loose ends: Avoid losing the flow of your writing by making notes here on things you need to fix in your manuscript once the first draft is complete. Goal setting: Project trackers and booking forms for your manuscript’s dream team, including a pre-edit checklist—essential for any writer. And much, much more. 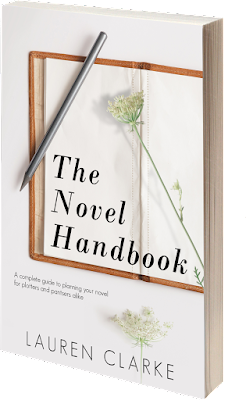 The Novel Handbook is particularly useful for series writing, so you can keep all your reference notes in one place. 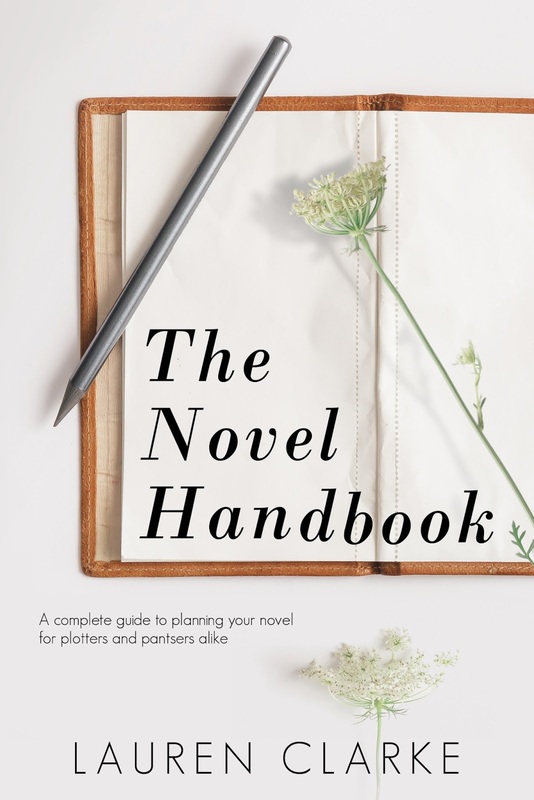 Whether you’re an experienced writer or a beginner, someone who loves plotting or a writer of the fly-by-the-seat-of-your-pants variety, this is the handbook for you.